Study aids are available for most subjects. There is no doubt that you will seek a study aid to bolster your notes and outline from classes. Pence Law Library has a number of different study aid options that you might want to take advantage of. They range from print to online holdings and tutorials. This guide presents a number of study aid options for WCL students by subject. 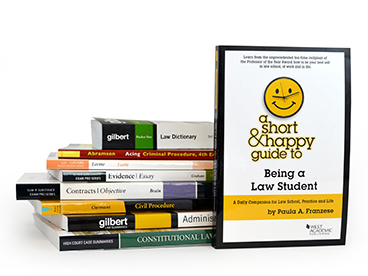 Study aids help law students in their particular courses and can be invaluable for understanding and analyzing the law and law school course subjects. They can help with providing a broad overview of a topic or review of legal concepts and may contain questions or other materials to assist with law school exam preparation. The library provides many study aids and resources free of charge. 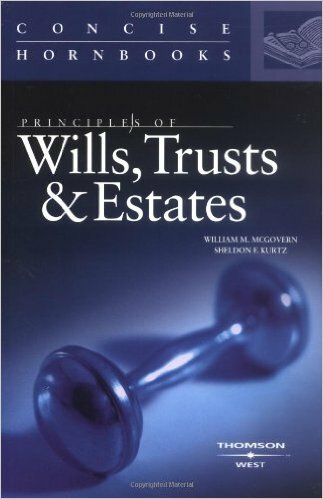 Commercial Case Briefs These materials are generally used as a tool to supplement cases you are reading for class. Case briefs usually are case summaries that provide a synopsis of the facts, law and analysis and are usually keyed to a particular casebook. Hornbooks & Treatises These materials are generally more detailed than outlines or case briefs, explain legal concepts and give a synopsis of the law of a particular subject. Problem-based Study Aids These items are generally subject specific. They contain multiple choice or essay questions with explanations. Some are hypothetical based. BARBRI and LexisNexis have created 7 first-year law school outlines to make preparing for class easier than ever. BARBRI and LexisNexis have created 7 upper-level law school outlines to make preparing for class easier than ever. 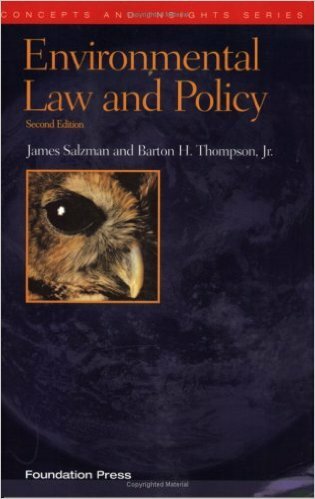 Contains overviews of substantive law topics and sample essays, checklists and other study tools. 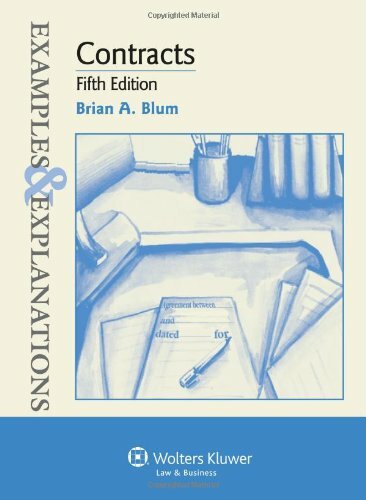 Contains flowcharts, checklists, sample questions, sample essays and answers. A top rated study aid. The Acing series covers a range of law topics. Each contains sample questions and answers as well as overviews of the topic. The ExamPro series from West Academic is a robust study aid with overviews of topics and sample questions. Access the library's holdings of Audio lectures on various legal topics and subjects. Courtroom Cast is the academic portal for Courtroom View Network. It integrates text, audio, video, and rich media into an easily searchable and browsable database. Courtroom Cast also includes AudioCaseFiles, downloadable MP3 files of edited judicial opinions, along with full text of the edited opinion, a brief fact summary, and the rule of law. ACCESS REQUIRES REGISTRATION USING WCL EMAIL ADDRESSES. WCL students have free access to the Quimbee platform. Use the link below to sign up and access Quimbee content. 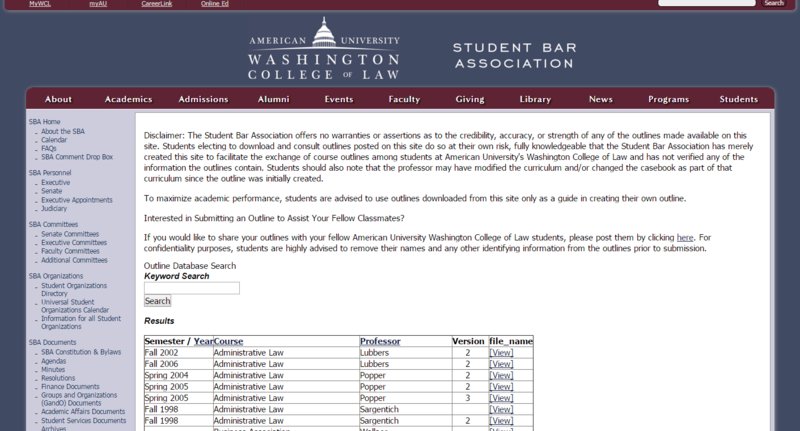 The SBA Outline Bank has various student outlines for various courses taught at the Law School are made available by the Washington College of Law Student Bar Association (SBA) in an online outline bank on the SBA's Website. Please note that you must be on campus to access the outline bank. CALI has a library of over 1,000 interactive legal tutorials written by law professors and geared towards law students. The WCL Exam Database can be accessed from the Library Services page of the Pence Law Library website. The exams database contains all of the examinations placed on reserve with the Pence Law Library by professors since 1990. If there are sample answers on reserve, these answers will be linked to the appropriate examination. A few exams will require a password for access; most will not. NOTE: Professors are not required to put their exams into the database. There may or may not be an old exam for your professor. You can ask your professor to request to add their exam to the database. West Academic Study Aids package. 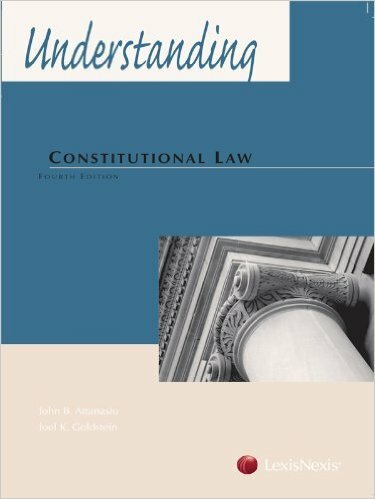 This package provides online access to many of the study supplements, including West’s Concise Hornbook Series, the Law Stories Series, and all of the Nutshells. 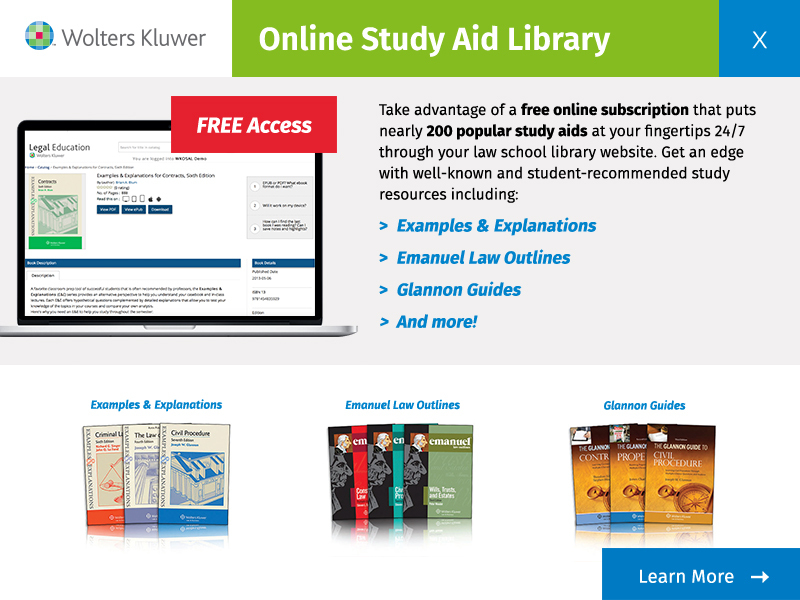 To access the study supplements, you will need to go to http://lawschool.westlaw.com and click the link for “Study Aids Subscription.” The first time you log in, you will need to create an account with West Academic so that you can use the resource offsite. An online subscription-based service that provides electronic access to over 350 study aids from West, Foundation, and Gilberts. Unlimited access to ALL available study aids. Ability to take notes, highlight and “mark up” your study aids. Ability to create a list of “favorite” study aids for easy access. Casebriefs is free through Bloomberg Law. Visit Casebriefs and register for a free account using your AU email address. Casebriefs features Case Briefs keyed to various casebooks, outlines, exam prep questions and videos to supplement your studying.